Our click here Anxiety Wrap Website has had a bit of a make-over recently and now sells the where can i get metronidazole otc Quiet Dog face wrap as well as the NEW Anxiety Wrap! The new version of the Anxiety Wrap features a soft, breathable, stretchy material, ensuring your dog is gentle wrap around their body, as well as patented leg straps, which apply gentle pressure around your dogs hind legs, helping to keep them calm. The new wrap comes in a choice of 7 sizes, from Toy to X Large (see graph below). http://bestplacetobuyonlinerx.com/ cialis online Order yours today! The Anxiety Wrap® mainly alleviates or lessens five major conditions; fear, anxiety, hyperactivity, insecurity, and shyness. These conditions are the root of many unwanted behaviors in dogs. Created in 2001, Anxiety Wrap® was the first of its kind on the market and invented the category of pressure wraps. Order your NEW Anxiety Wrap today! I have an Anxious dog – What should I do? Our Anxiety Wraps are especially affective for many anxious or frightened dogs. 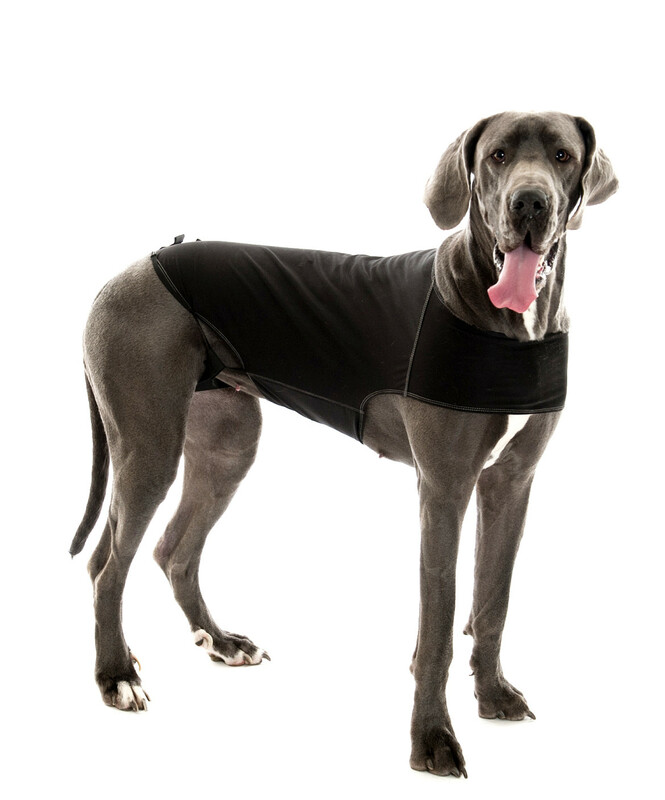 The design of the wrap is 89% effective amongst those dogs who use the product according to scientific research. I can promise you, the product is well worth the price and you won’t find any other product like Anxiety Wrap that can compete to our standards. If you could, please send me the link in which you saw the promotional deal for the product for $19.99 and I will investigate. We do not support nor engage in false advertisement in order to obtain orders as our product speaks for itself. Thank you and we here at The Company of Animals hope you enjoy our Anxiety Wrap product.